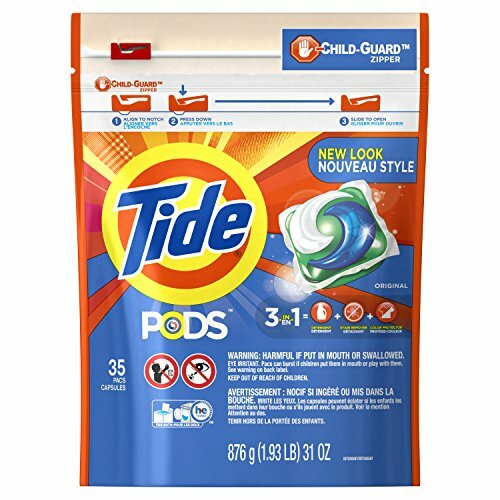 Costco Wholesale is having a special promotion on Tide laundry products: save $4.80 off Tide HE original liquid laundry detergent or $6 off Tide HE powder laundry detergent. You can place your order online (here or here) or install their mobile app and show the offer to the cashier in your local Costco store. This is a good video that explains more about Tide and High Efficiency washing machines (Tide HE Brand). 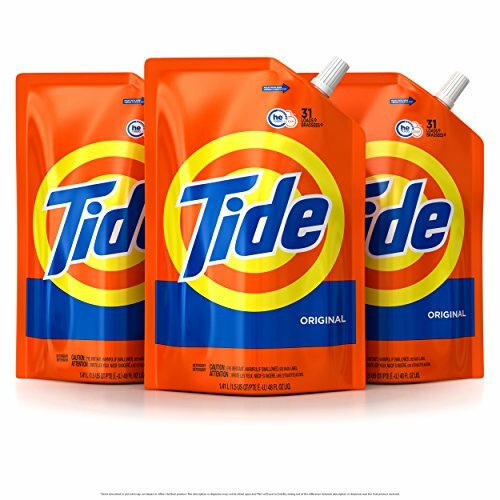 Tide's new detergent could help your high-efficiency washing machine run better. 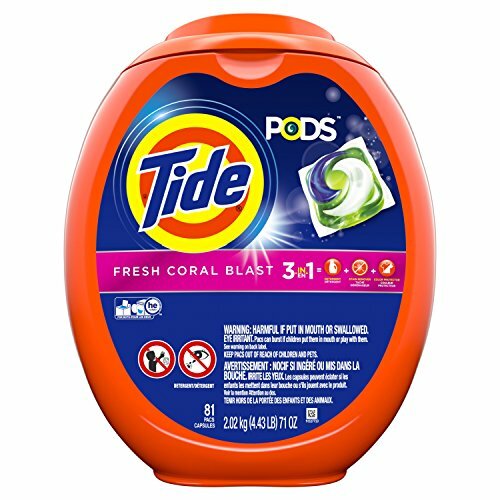 Tide is a major name in American Laundry detergent. Their commercials can be seen regularly on television. 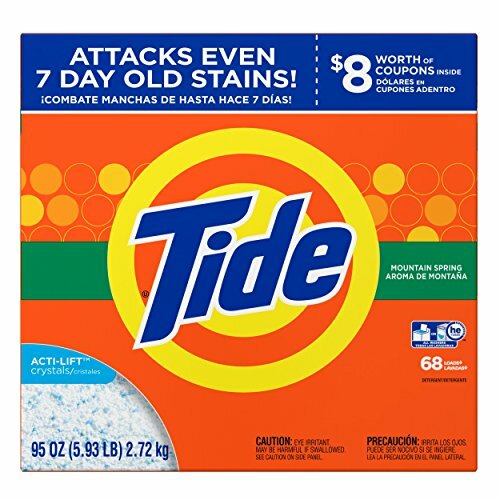 As a company Tide has been providing laundry detergent for over 70 years. That is a long time to be one of the leading names in any industry. It is also a sign that they are popular among their buyers. 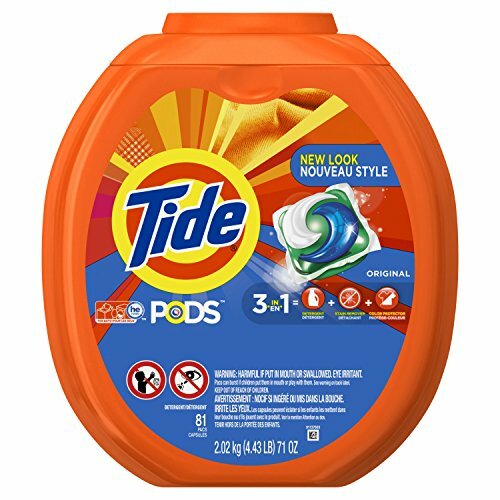 No matter what kind of laundry machine you have, and no matter its purpose (industrial or at home), Tide has a detergent size and type that will work for you. They also have a big line of HE detergents. 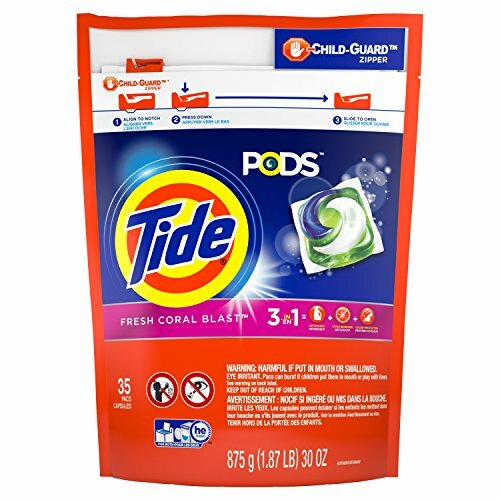 It is important to note that Tide is a part of the Proctor and Gamble family of product lines now. This entry was posted in Tide. Bookmark the permalink. 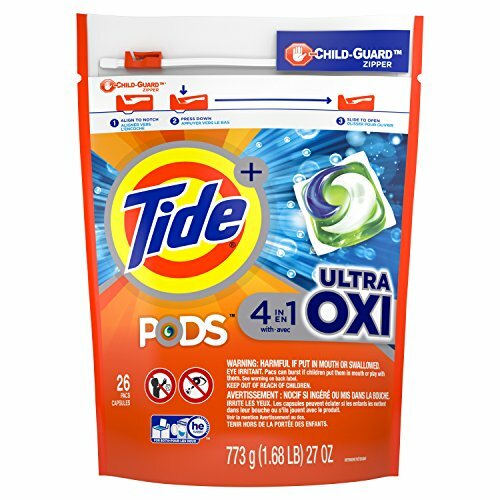 I usually go with Tide so this will come handy. Are there new coupons however, this one seems to be expired? Means that you need to buy 3 product’s to take $2 off from the total. Hi Everyone. Questions: When the coupon reads $2.00 OFF 3 TIDE does that mean you get $2 off each of the three or $2 off the tree totaled? I”m a beginner couponer and I’m trying to understand the logic. Any advice is greatly appreciated. These coupons really will help save money. I will show this to my wife. She loves to collect coupons. I will share this so that others also benefit. 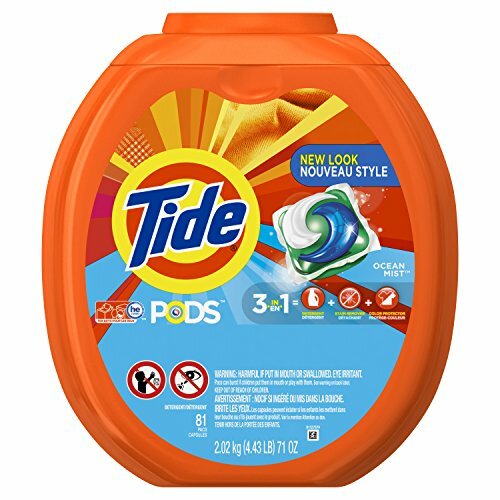 Wish I could get the $3.00 tide pod coupon. It would be awesome to pay only .97. 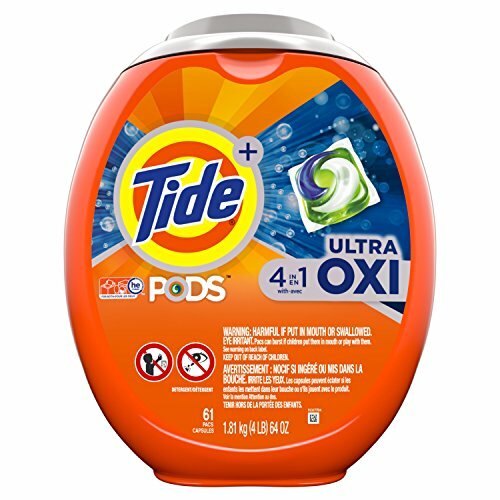 Time is still hard and to get tide at that price is having Xmas in January and February.